I am officially on holidays! I’ll still be posting, but probably not as frequently as if I were at home. I like to take a break every now and then. However, I will definitely not be posting on Christmas Day. Life Lately has officially ended. I’ve decided that this week’s post (#30) is a good place to stop. Some of the topics are personal or things I don’t generally share, so look out for some password protected posts! Make sure you are set up to receive email notifications of posts since password protected posts don’t show up in the WordPress Reader. Due to this 365 of writing, 300 Thursday might also have to be a little flexible. 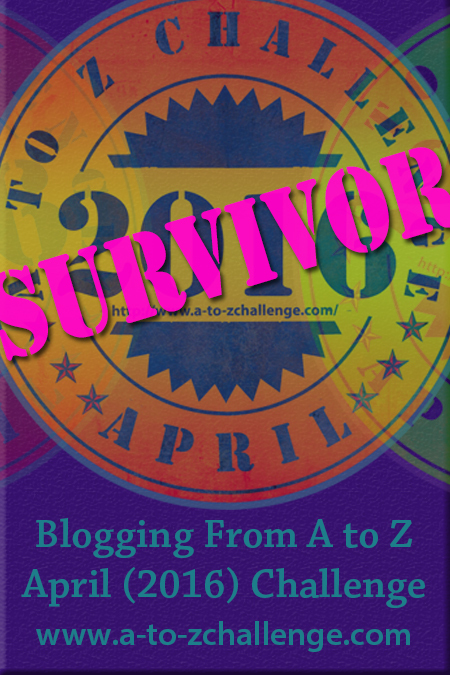 I’m still taking suggestions for A to Z Challenge topics! I literally have no idea what I should write about! Walking in a Winter Wonderland – Dean Martin. How fitting for today! We just got a fresh layer of beautiful white snow! Away in a Manger – Such a sweet little song.